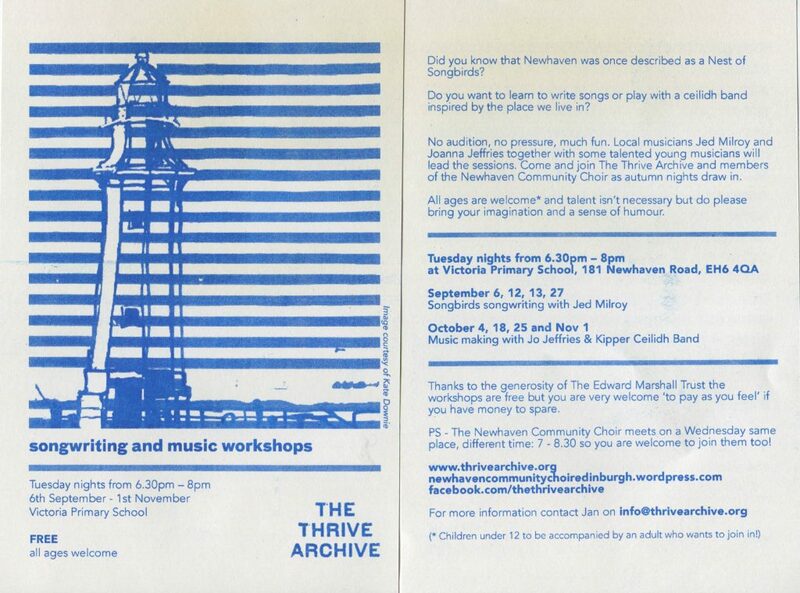 Thanks to funding from The Edward Marshall Trust my community research project The Thrive Archive have just started a series of musical workshops in fishing village of Newhaven here in Edinburgh. We welcomed a lovely intergenerational group of budding songwriters with several newcomers and ages ranged from 11 to over 70. We managed to write a verse and a chorus in our first session thanks to Jed Milroy’s expert leadership, starting by looking at the story of the mythical Newhaven willow tree. It is said that there was once a tree in Fishermen’s Park that provided the raw materials for the creels, the crans and the willow skulls used in the fishing industry. It was said that if the tree ever died or was chopped down that the fishing would finish. The tree is no longer and there are more cruise liners than fishing boats. However our Bow-tow elders were scratching their heads and struggling to prove its existence. 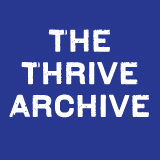 Then one of the mature choir members found the source of the story transcribed in the archives of The University of British Columbia in Canada. What a beautiful and sad story … no spoilers just now – you will need to wait until we have finished the song! 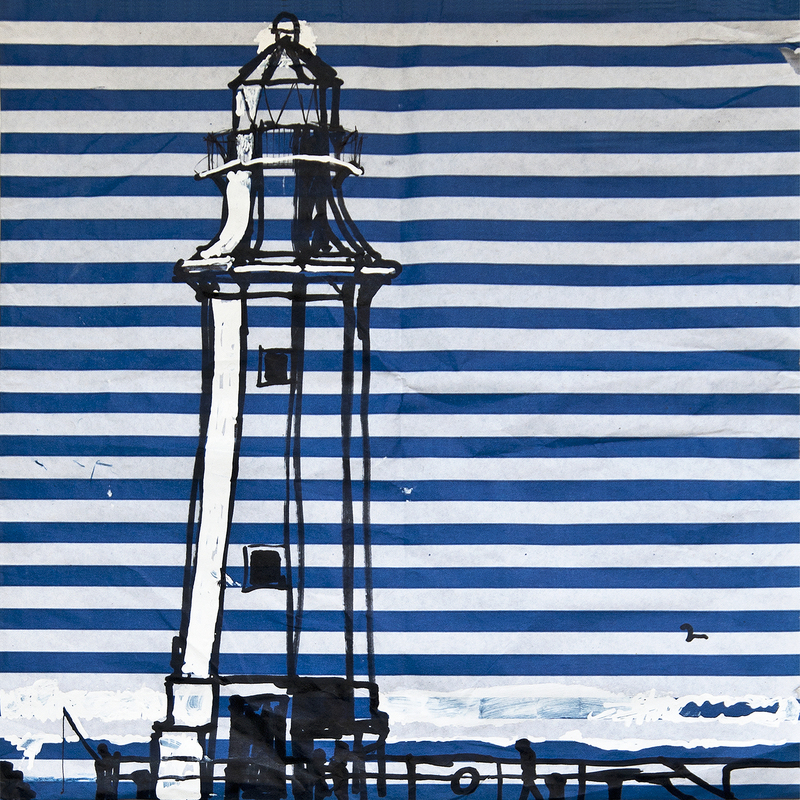 Our leaflets were printed by Out of The Blueprint in Leith a social enterprise that employ young creatives and use the Japanese Riso process and they feature a lovely sketch of Newhaven lighthouse by choir member artist Kate Downie.